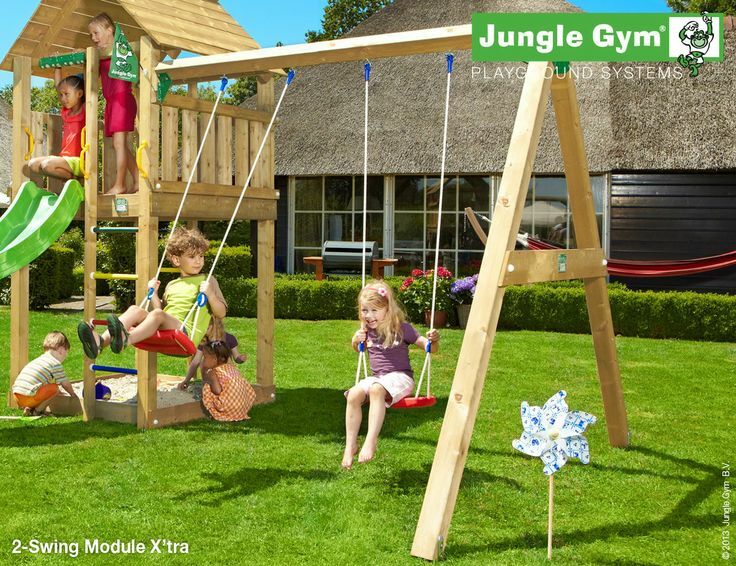 A wooden swing set attachment, similar to the Swing Module, with a little added x’tra. 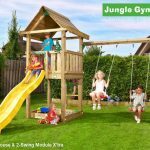 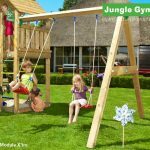 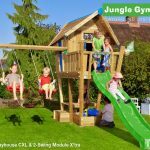 Another favourite for outdoor playtime, Swing Module wooden swing set also has a capacity for two young discoverers. 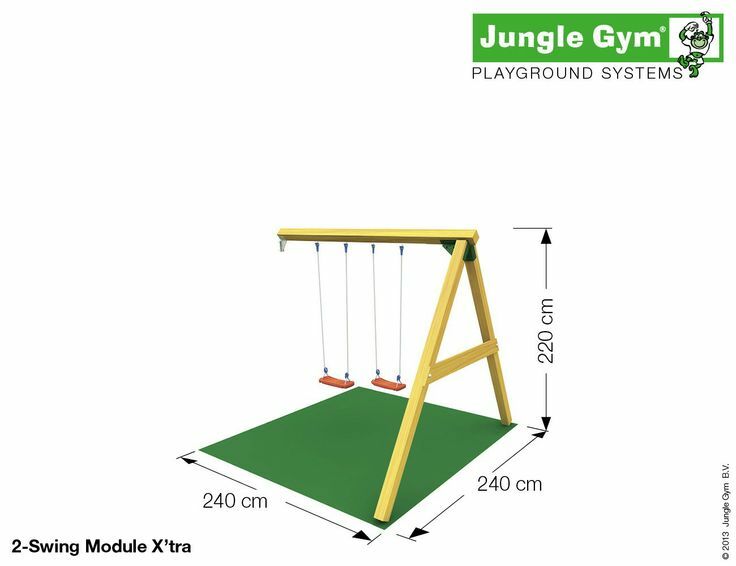 Two swing seats are included in the pack, though you also have the option to customise by adding an accessory such as the Ring Trapeze. 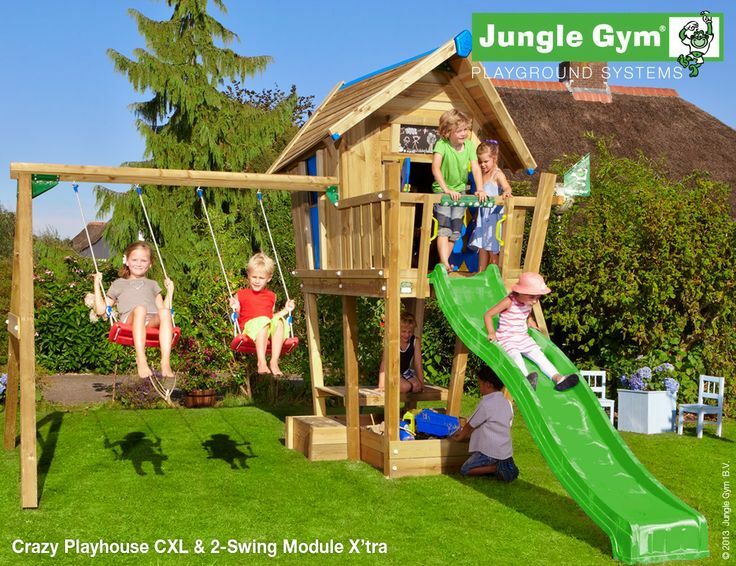 This wooden swing set is an exciting addition to any treehouse, as children love to spend hours at this activity. 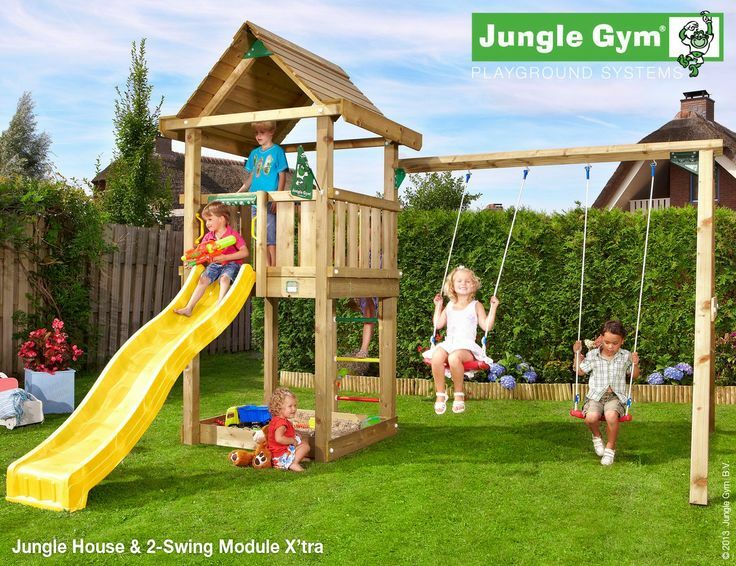 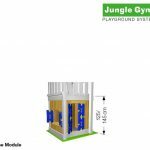 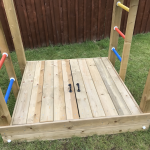 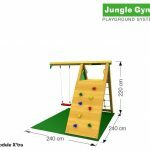 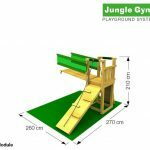 Increasing the possibility for natural play, a wooden swing set encourages children to establish and maintain dynamic movement.